An extraction is a safe and comfortable means of removing a tooth from a patient’s smile. 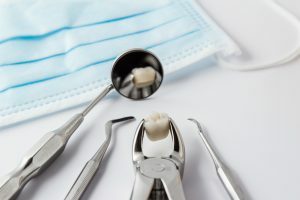 While we always strive to help our Des Moines, IA, patients preserve their natural teeth, ensuring optimal oral health sometimes means removing a tooth. 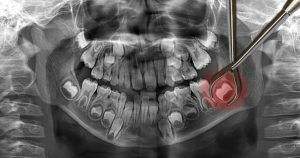 When do we need to extract teeth, and what happens during this procedure? 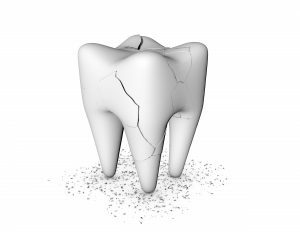 Whether due to a sports injury, or simply biting down on a particularly tough piece of food, your teeth can develop cracks and fractures. Without treatment, this damage could lead to serious complications for your overall oral health. How do we repair cracked teeth and restore your smile’s health and beauty? If you often experience headaches or pain in your jaw, then you may be suffering from the common symptoms of TMJ disorder. Without treatment, TMD may even cause problems opening and closing your mouth. Fortunately, we help patients in Des Moines, IA, with oral appliance therapy. 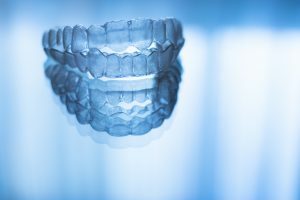 How do custom-made appliances stop TMD and when should a patient see us for treatment? How Does A Deep Cleaning Stop Gingivitis? For a number of reasons, many of us will be likely to develop gum inflammation, also known as gingivitis. What can be done to protect smiles in Des Moines, IA, from gingivitis and other periodontal issues? We may suggest deep cleanings, also known as periodontal cleanings, to address these issues and help maintain optimal oral health. If we asked you how much time has passed since your last checkup and cleaning, what would you say? A year? Two years or more? Often, people assume that checkups and cleanings are very minor and not necessary for a person’s health. Unfortunately, this allows oral health issues to develop and threaten a smile’s stability and appearance. In today’s blog, we’re explaining why our Des Moines, IA, patients need checkups and cleanings, and what to expect from these visits. When we develop gum disease, the health of our smile may suffer. 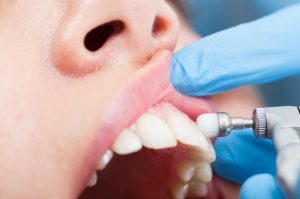 In order to protect patients from the onset of periodontal disease, we may suggest preventive and general procedures, including quality homecare. How do we help prevent gum disease and safeguard smiles in Des Moines, IA? 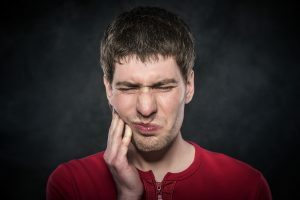 A toothache not only hurts, but also identifies the presence of an oral health issue, one that could eventually lead to greater discomfort and the risk of a lost tooth. 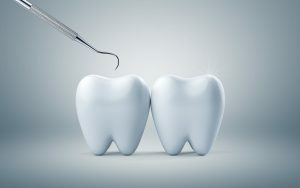 What steps can residents of Des Moines, IA, take to avoid tooth decay and protect the health and stability of their smiles? Let’s look at five tips for avoiding the onset of tooth decay and preventing aching teeth!